RICHARDSON COUNTY BANK & TRUST CO.
COLORADO STATE BANK AND TRUST, NA. 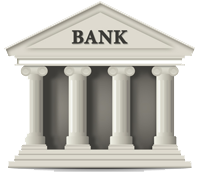 Bank Routing Numbers List - Page 33 of 73. Bank names and ABA routing numbers sorted by routing number.